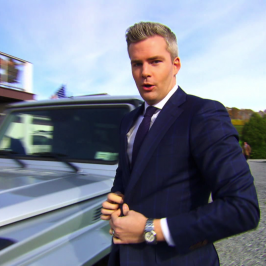 It doesn’t matter what you’re selling – if you know your client and your product, a good salesperson can sell anything to anyone, and no one exemplifies this better than Ryan Serhant, the leader of one of the top real estate teams in the United States. In his new series, Sell It Like Serhant, Ryan answers the call of struggling salespeople across multiple industries who are on the brink of losing their jobs and are desperate for his expertise. With some tough love and humor, Ryan will give under-performing employees a head-to-toe business overhaul and turn them into sales machines. 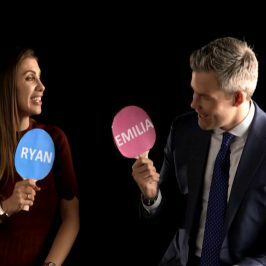 How well does Ryan Serhant know Aussie slang?